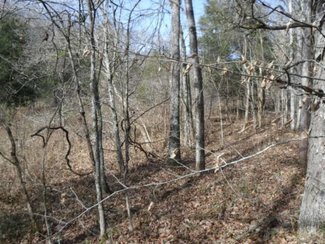 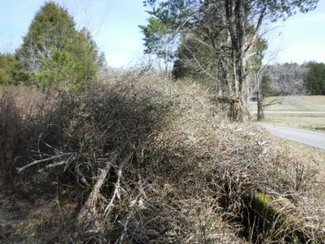 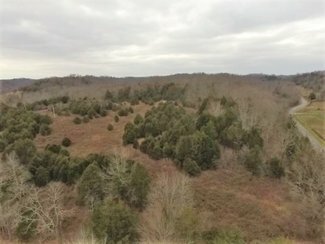 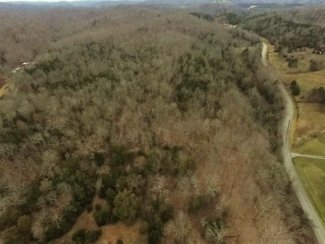 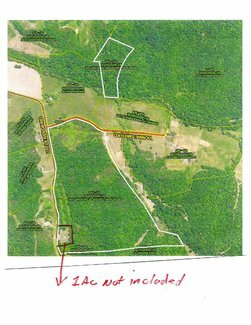 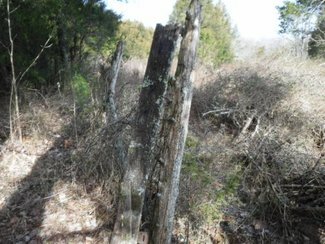 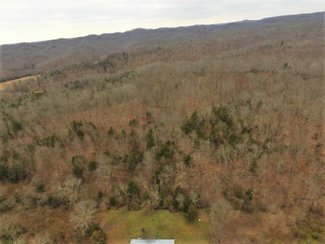 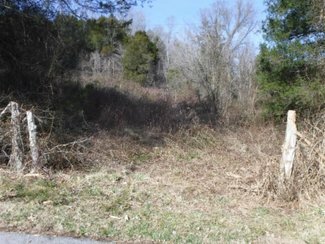 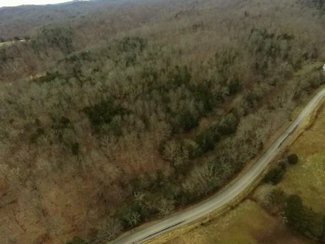 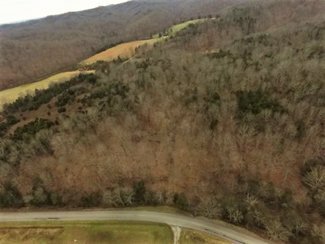 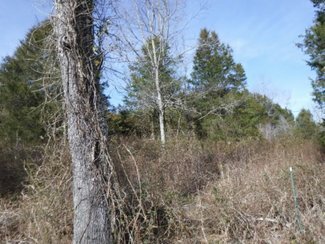 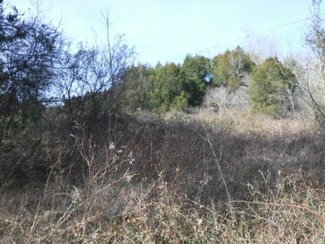 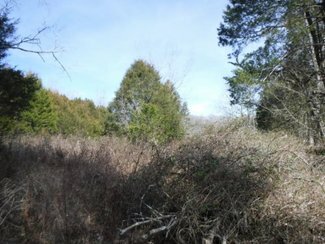 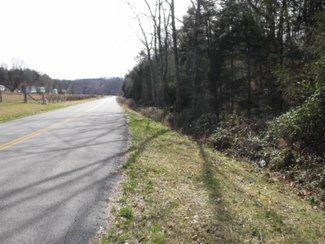 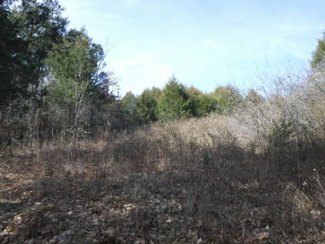 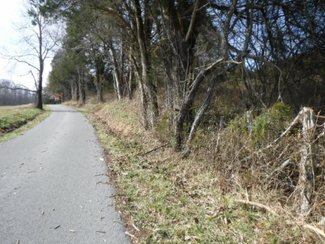 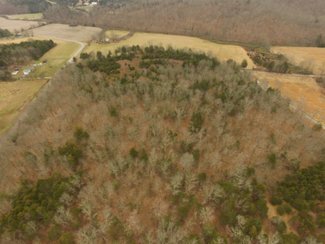 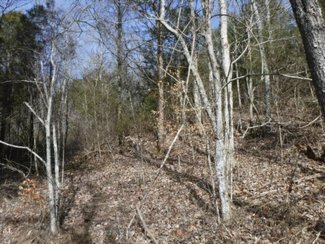 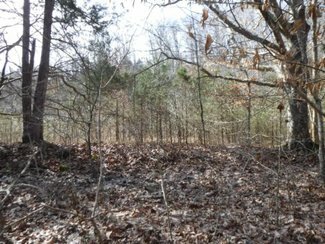 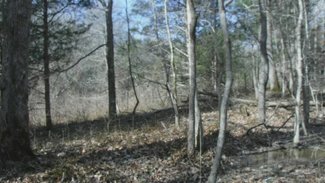 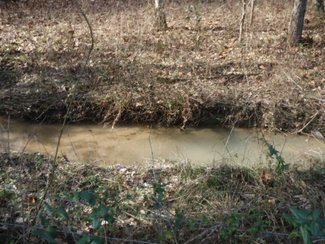 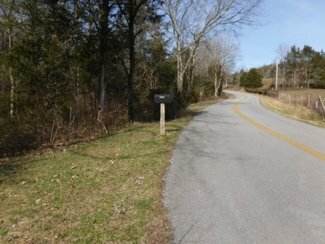 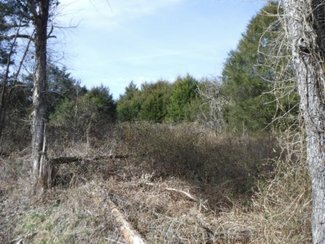 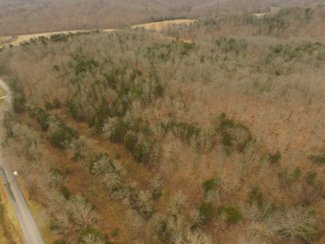 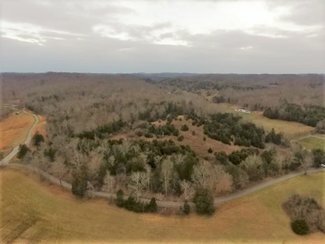 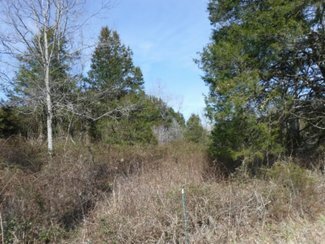 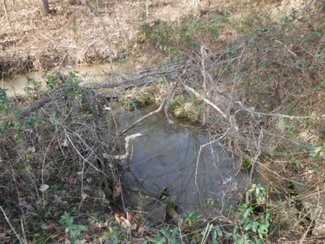 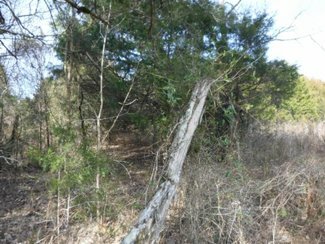 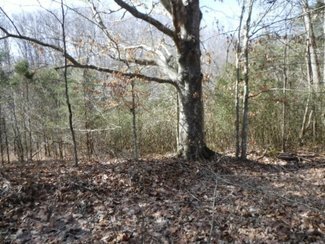 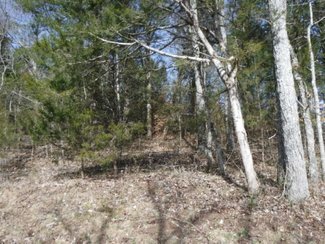 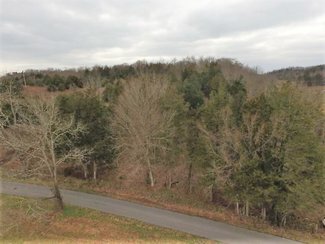 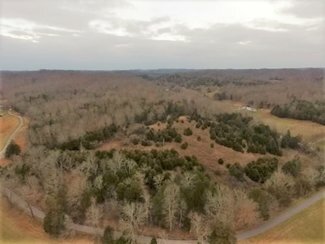 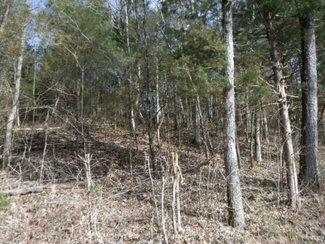 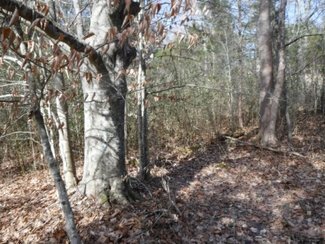 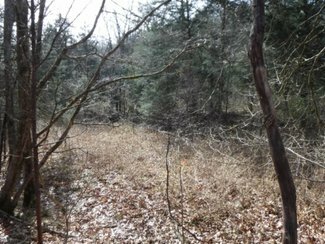 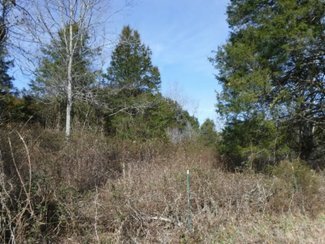 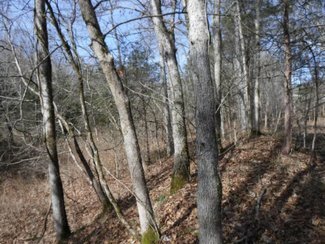 87 ac located in a private – rural – country location totally wooded in the hills of KY. Copas Creek thru the property | springs | pond | streams | cave | oil history – rich in oil | marketable timber | mostly fenced | driveway for an access | natural gas available to connect into | all utilities available (not public sewer) | DSL – high speed internet available | no restrictions | No current leases | road frontage off of two paved county maintained road of over 1500 ft | loads of wildlife | great hunting | Terrain is mostly level to a gentle roll | close to Dale Hollow Lake & Cumberland River. 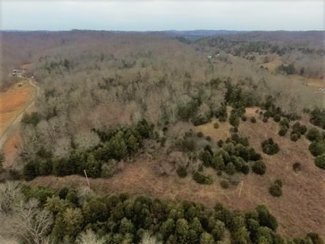 SELLER TERMS ARE AVAILABLE: : 20% down, 10% interest rate, 20 yr amortization pmt schedule, 5 yr balloon – call listing agent for details. 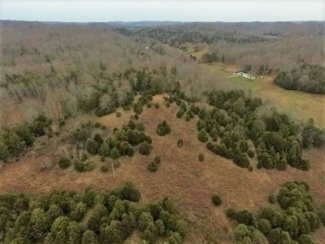 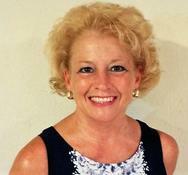 This tract of land is a diamond in the rough. 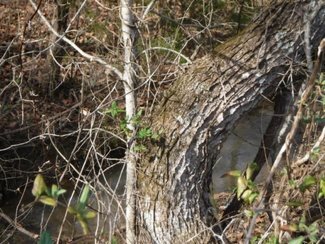 Clear it and have a beauty.